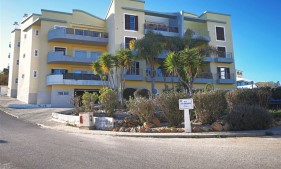 Located in a central residential area, close to the private hospital, supermarket, gym and the take away restaurant 7 Mares. 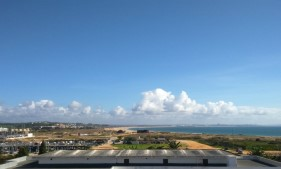 15 min walk to Porto Mós beach or to city centre. An excelent and big balcony. Very good position, overlooking the city. 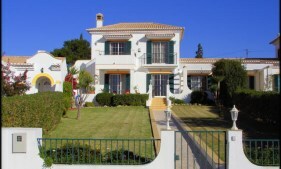 Charming 2 bedroom and 1 study Villa with garden in front and back of the villa. Swimming pool (9 x 4,5) and garage. In a very quiet residential area, distributed on 2 floors, with the living areas on the 1st floor and the rooms on the ground floor. 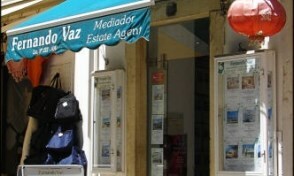 Renovated with new electrical and plumbing and double glazing. Heated pool and independent studio. Sleeps 10 people. Very good value for money. Excellent opportunity. 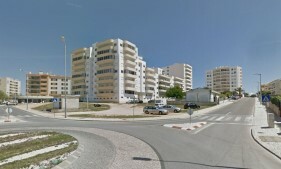 In very good condition, this spacious apartment is very well located in a residential area close to several amenities. 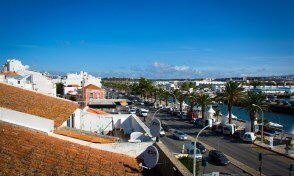 15 min walk to Meia Praia or to City centre. 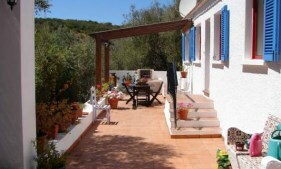 Nice and cosy typical Algarve single level house, in a peaceful countryside area, 5Km from Lagos. Independent 1 Bedroom Apartment. Sun terrace and swimming pool.